Inspiration for a contemporary front door in Perth with white walls, a single front door, a glass front door and multi-coloured floor. Design ideas for a contemporary entry hall in Sydney with white walls, a single front door, a glass front door and grey floor. This is an example of a contemporary mudroom in Melbourne with white walls, medium hardwood floors and brown floor. Entryway by interior architecture firm, Studio Ezra. Featuring our VH23 encaustic cement hex tile. 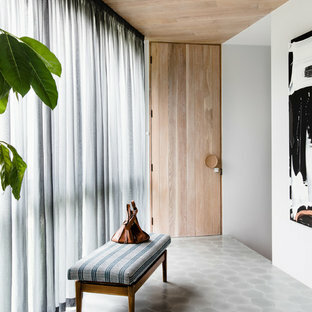 Photo of a contemporary entryway in Melbourne with white walls, a single front door, a light wood front door and grey floor. Contemporary front door in Melbourne. 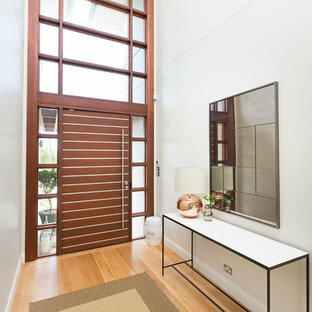 This is an example of a contemporary foyer in Melbourne with white walls, a single front door, a dark wood front door and brown floor. 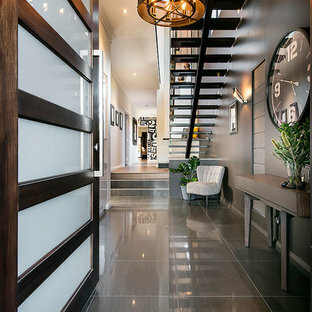 Photo of a contemporary foyer in Perth with black walls, a single front door, a dark wood front door and grey floor. 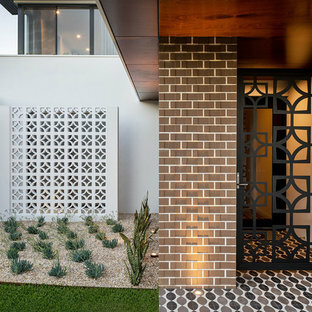 Design ideas for a contemporary front door in Brisbane with white walls, a single front door and a dark wood front door. 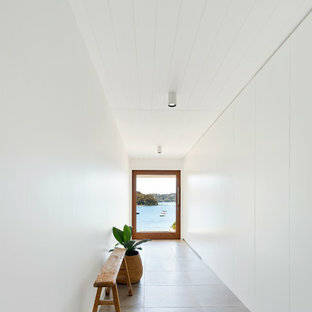 Photo of a contemporary entryway in Sydney with white walls, light hardwood floors, a single front door and a dark wood front door. Inspiration for a contemporary front door in Hobart with a single front door and a medium wood front door. Design ideas for a contemporary entryway in Melbourne. Inspiration for a contemporary entryway in Sunshine Coast with white walls, a single front door, a dark wood front door and grey floor. 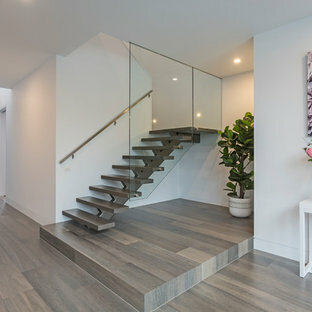 Inspiration for a contemporary foyer in Melbourne with white walls, medium hardwood floors, a single front door, a medium wood front door and brown floor. 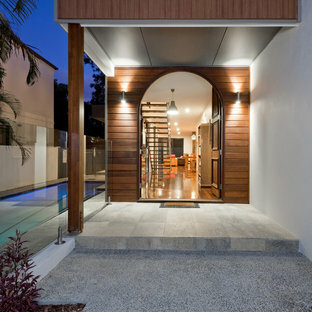 Photo of a large contemporary front door in Sunshine Coast with a single front door, a medium wood front door, brown walls and grey floor. 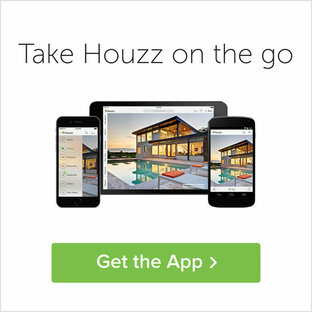 Design ideas for a contemporary front door in Wollongong with a glass front door. Inspiration for a mid-sized contemporary front door in Sydney with white walls, a single front door, a medium wood front door, grey floor and ceramic floors.